Parenting has not changed me in those regards, so much as exercised my weakest muscles. Like lifting dead weights, my ability to be patient has slowly increased with the needs of those around me. Do you know how long it takes a 3 year old to choose a t-shirt? or pull up his pants? or eat breakfast? You may indeed know. Normal tasks cannot be done quickly around the Rose-Press Ranch, or any house with littles, I assume. When they finally fall to sleep at night, the millennial laziness sets in and it’s time to play solitaire and melt into netflix. On the last evening of 2014, I vow to make 2015 the year I work on building my all muscles. The physical ones sure, running after two boys is going to take a lot of energy, but mostly these; The Patience. The Motivation. The Kindness. The Focus. I am going to get my tasks done one at a time and do them well as opposed to juggling so many balls that i end up dropping every one. I am going to delete the solitaire app from my phone (maybe). I am going to look my domestic bliss in the eyes and say thank you. 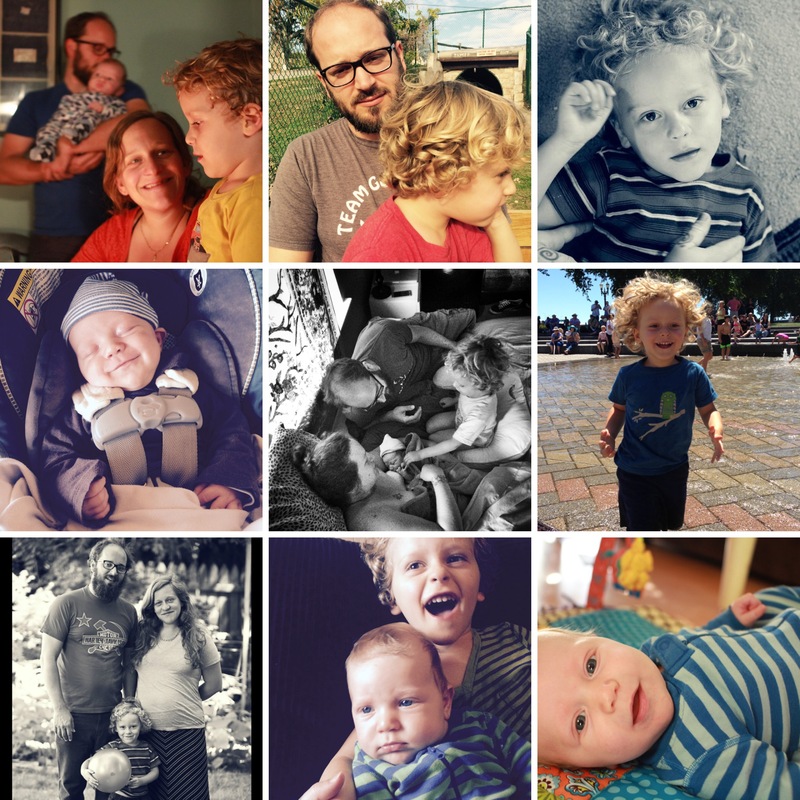 Thank you for all this, the creeping slow meditation of motherhood.